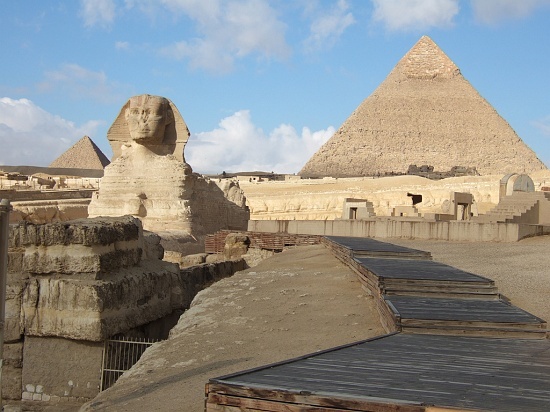 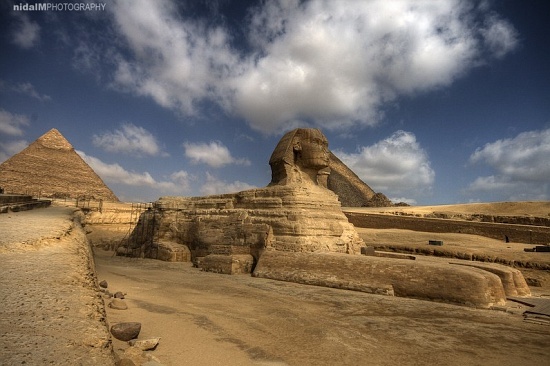 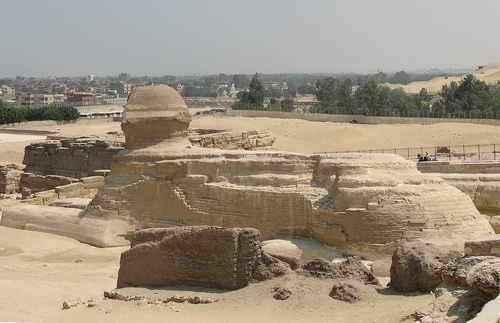 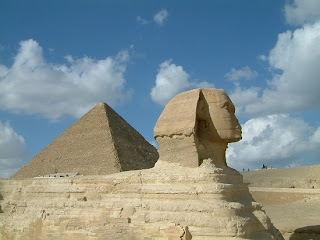 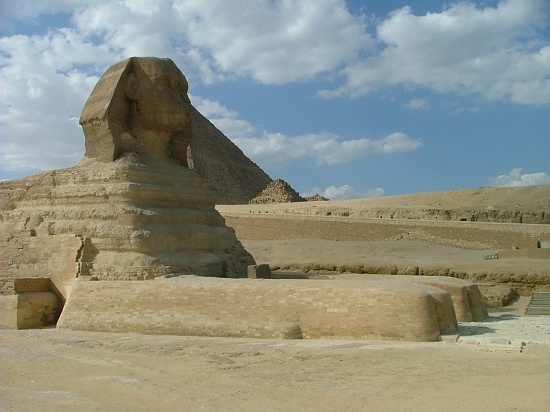 But the most interesting mysteries of the Sphinx (or at least those producing the most provocative theories) have to do with how it came to be weathered. The most obvious answer is that it was by millenia of desert winds. But when geologist Robert Schoch and Egyptologist John Anthony West examined it in 1990, Schloch concluded it had been weathered by rainfall, not by wind and sand. 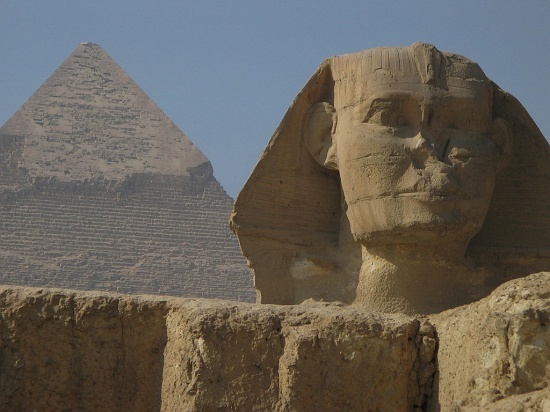 If that's true, its date of construction might be closer to 7000 BC.